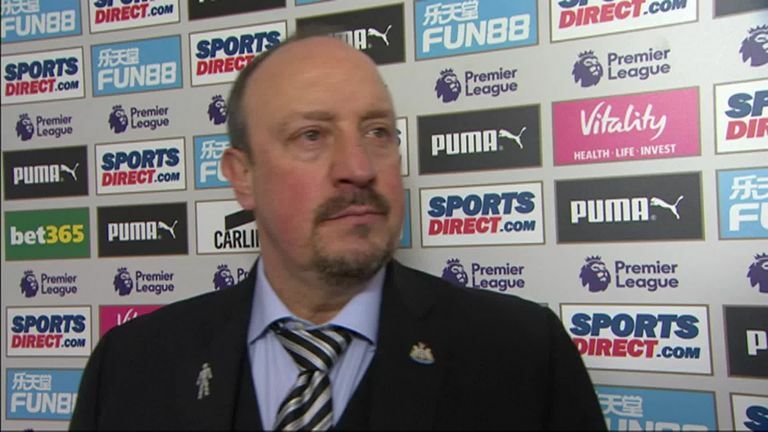 Neil Warnock believed the extra quality of Newcastle striker Salomon Rondon was the difference as Cardiff lost 3-0 at St James' Park. 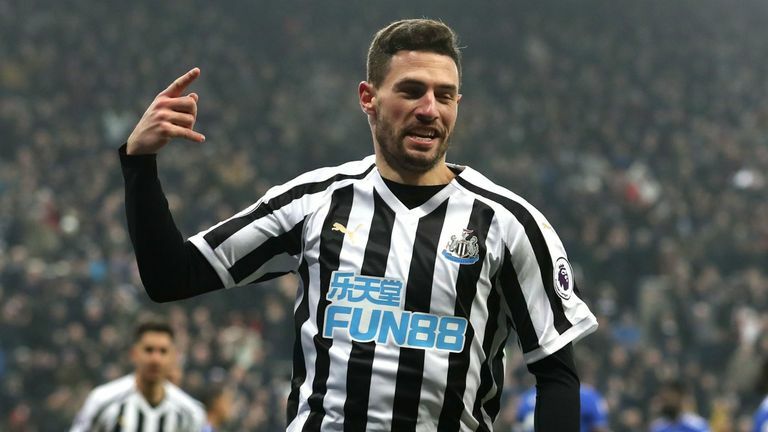 Rondon played a pivotal role in attack as a double from Fabian Schar and a late strike from Ayoze Perez catapulted Newcastle above Cardiff, who dropped into the relegation zone. Warnock admitted pre-match he wanted to sign Rondon in the summer before he moved to Newcastle from West Bromwich Albion and was impressed with the striker's performance. "I thought Rondon was the difference today," he said. "He led the line really well. "Nine of the lads that played today were in the Championship last year. While we are disappointed it is not the end of the world. We looked a half decent side. I didn't think in the last third we did enough. "There was some great defending but we could have picked a better pass out at times in the second half." Warnock handed a Cardiff debut to Oumar Niasse, who joined on loan from Everton on Friday. The striker played 60 minutes but only had 20 touches of the ball - the fewest of any player on the pitch - and failed to have a single shot on goal. 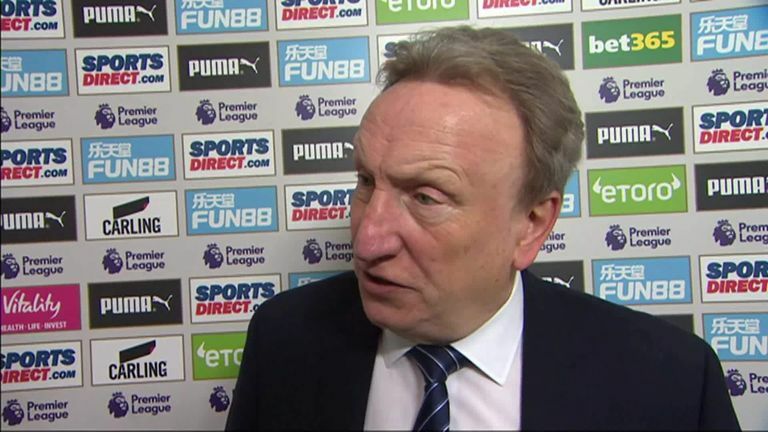 Despite his lacklustre performance, Warnock was happy with Niasse. "Its hard doing that but it was better than him sitting on the bench and coming on," he said. "He worked hard up there and did alright. But it is a long way from match fitness when you've only been training for six months. It takes some time getting up to speed in the Premier League."